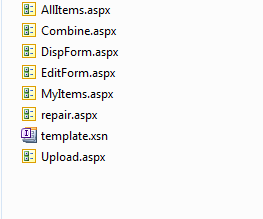 We had an issue recently with a SharePoint hidden forms folder. Users usually upload documents to that library using explorer view. One user saw a folder called ‘forms’ and deleted it, expecting it was uploaded by mistake. 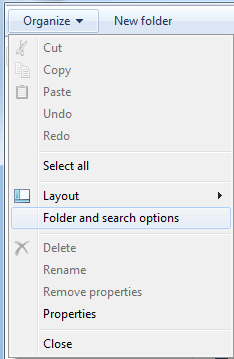 Select Folder and search options. 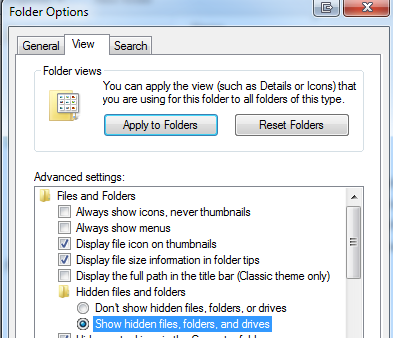 Under View tab select Show hidden files, folders and drives option. Forms folder shows up now. Contents of Forms folder are shown in the picture below. Another issue worth mentioning in this post is, if you create a folder called ‘Forms’ in a document library as a top level folder, you cannot rename or delete it directly. This conflicts with the hiddent ‘forms’ folder in library. The only way to get rid of this folder is to delete the library or containing folder in the level above. Example: If you have a folder called ‘Employee’ and subfolders as ‘Forms’ & ‘Documents’. You can delete or rename ‘Forms’ folder by itself, either you need to delete the ‘Employee’ folder at top level or whole library.